People who were born on 3, 12, 21 and 30, their birth is '3'. Jupiter is the lord planet of number 3 and it has big influence on the people whose number is '3'. These individuals live with the effect of lord planet Jupiter. birth number 3 is considered indicative of the triangle. It has control on power, consciousness and material. 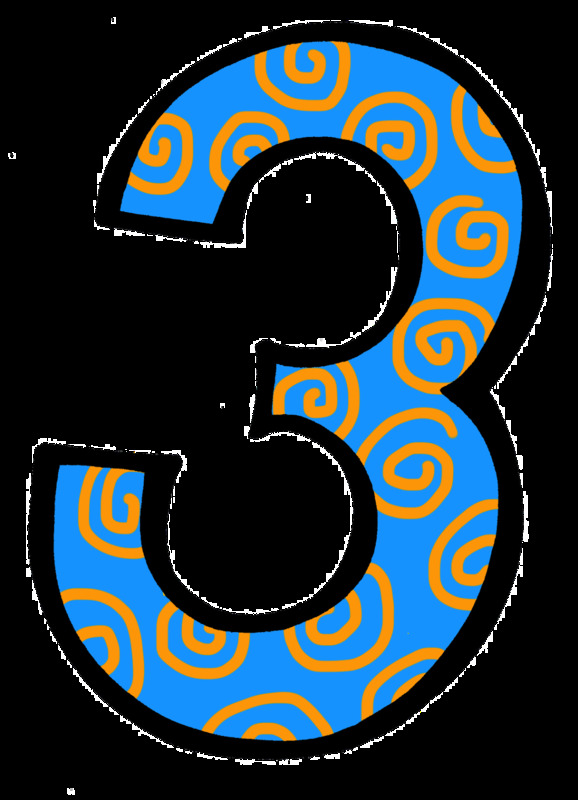 People whose number is '3', do their task with full of mental ability and discretion. the '3' is full of courage, leadership quality and ambition. These people so ambitious and disciplined. They can be head of any these department: Defence, Administrative. These people are very conscious about their work and try to keep themselves away from any kind of delusion. These people have good qualification and go for higher studies, but they don't have interest in science and literature. It is seen that their financial condition is not good but it's getting improve with their aging. They have so many income sources but sometimes they have to face some problems regarding wealth. But there is a plus point of number '3' is they are honest and straightforward and this helps them. These people are so kind and this make them so respectful in society. These people are very strict and disciplined. They don't tolerate anyone's laxity. It's been observed that these people (birth '3') are very stubborn and ain't able to identify their enemies and friends, as a result, they might have some hidden enemies. Nerve system, skin-related disease, back-pain, arthritis pain, sciatica etc can harm them. Despite of being so kind, sometimes they talk bitterly, whereby people can turn into their enemy. They marry twice. Their first married life is really unpleasant. These individuals are self-respectful and they don't like to have some sort of favor. They get angry at being hampered. They do a lot for his siblings, but they do not get more support from them.